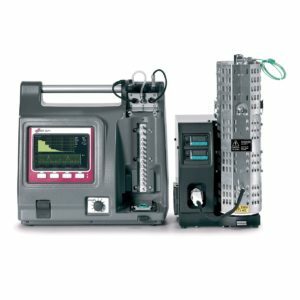 The Dekati® High Resolution ELPI®+ (Electrical Low Pressure Impactor, HR-ELPI®+) is an advanced version of the widely use ELPI®+ instrument. 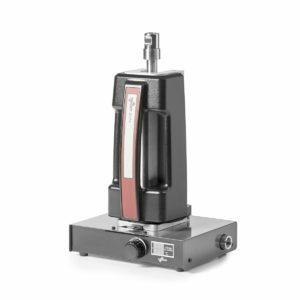 The High Resolution ELPI®+ combines features of the ELPI®+ with a data inversion algorithm that gives real-time particle number size distribution in up to 500 size classes 6 nm – 10 μm. 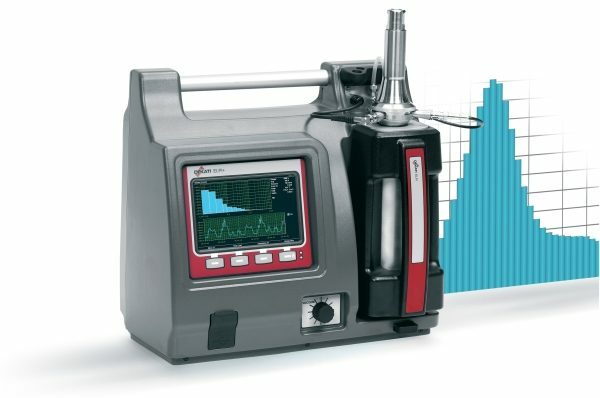 Other High Resolution ELPI®+ features include wide particle sample concentration range, robust structure and possibility to characterize chemical composition of size classified particles after the real-time measurement. 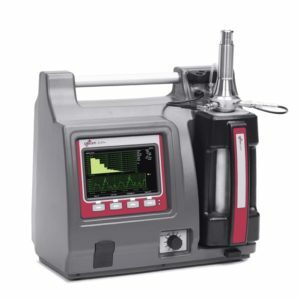 The wide measurement range, superior size resolution and fast time response make the High Resolution ELPI®+ and ideal tool for a broad range of particle measurement applications. Is a world-leading designer and manufacturer of innovative fine particle solutions. All Dekati® products are developed and manufactured in Finland and are available with up to five year warranty.